The event will take off at Sunway Pyramid (LG 2, Orange Concourse) from 23rd to 28th May 2017, 10am to 10pm and continue to be held across 3 other locations: Mid Valley (1st – 4th June), KLCC (8th – 11th June) and One Utama (14th – 18th June). “We always strive to remain relevant to the next generation of parents and girls. 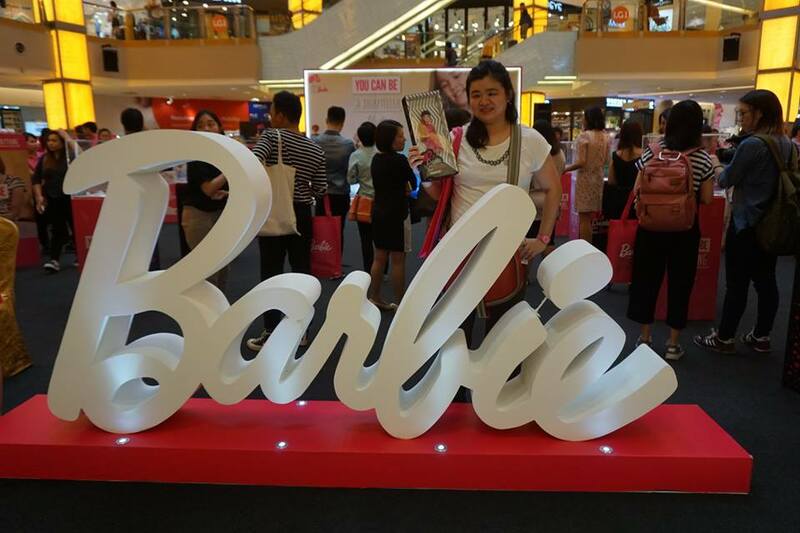 Barbie continues to be aspirational, and a vehicle for self-expression and storytelling,” said Fong JiaLi, Head of Marketing of Mattel Southeast Asia. 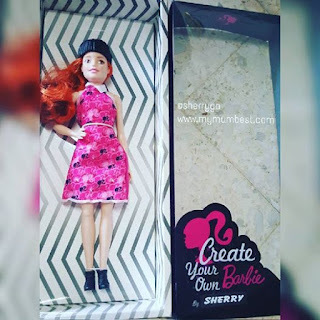 At Barbie: Create Your Own, girls can pick a Barbie doll of their choice and style it with a wide range of fashion pieces such as dresses, tops, skirts, pants and shoes. They could even pick playsets and accessories for their customised Barbie doll. Each customised Barbie doll comes in a special packaging printed with the name of its creator. In support of Barbie’s philosophy of “a woman has choices,” as said by Ruth Handler, the creator of Barbie, Barbie: Create Your Own is basically designed to help girls realise that, through imagining and creating their own Barbie world, they have choices in their world and can be anything they want to. Its aim is to ultimately, through choices and creativity, help girls feel empowered and confident in themselves. Other interesting activities exclusively held at Sunway Pyramid for the Barbie: Create Your Own event include a Barbie colouring contest as well as storytelling workshop where girls can learn from a creative storyteller how to bring their Barbie world to life. view more photos from my Facebook album. 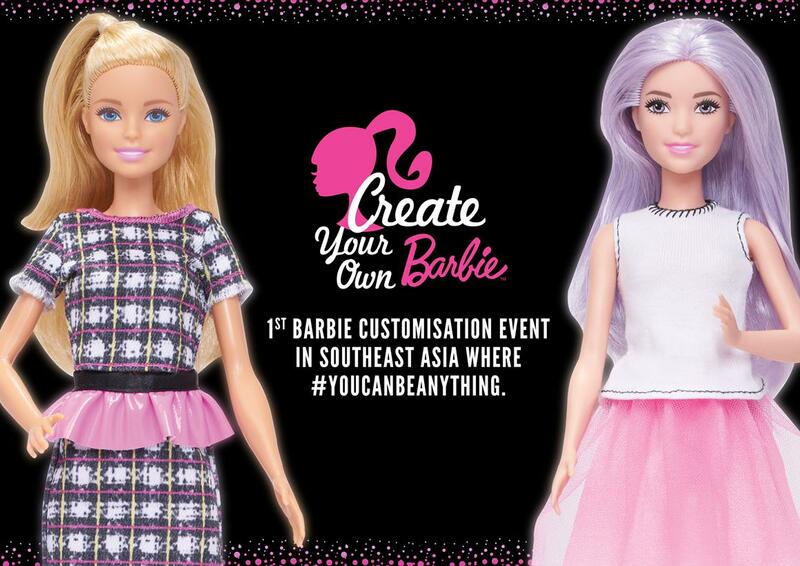 Barbie: Create Your Own is open to public. It's fun and happy for mom and little girls love them too.